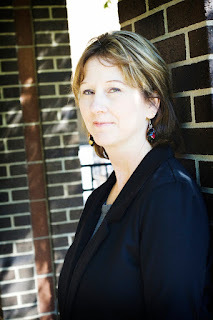 I'm so glad to have Vannetta Chapman author of Raging Storm (The Remant Book 2) today on the blog! Thanks so much for coming by Vannetta! Thank you so much for having me on your blog. I’m thrilled to talk to you today about my newest release, Raging Storm. This is the 2nd book in my Remnant series. It’s a story about a world where most technology has been destroyed by a massive solar flare, and how a small group of friends from Abney Texas learn to survive. I’d like to share with you a couple of quotes from the story. This is one of my favorites, spoken by an older gentleman, and he’s talking to a group of farming neighbors who have gathered together to discuss their situation. I enjoyed this scene immensely. It highlights the wisdom and faith of our oldest generation. These are people that we all could learn a lot from, but we’re usually too busy to stop and listen. Our friends and family who are in the 70s, 80s, and 90s have been through difficult times before. Their wisdom comes from hindsight and from endurance. They have a different perspective because they’ve had to depend on their friends and family and faith. I think the older generation is a blessing from God to each of us, and I hope that we can appreciate that without having to go through what the characters in Raging Storm endure. Quote #2 They found a room that had been set up with tables and chairs. Several lanterns sat darkened on the middle of the tables. Shelby glanced at her watch—it was only ten o’clock, but the room was empty. Everyone was in bed. Funny how their sleeping patterns had reverted back to a farmer’s lifestyle. They were up at sunrise and asleep by the time it was good and dark. 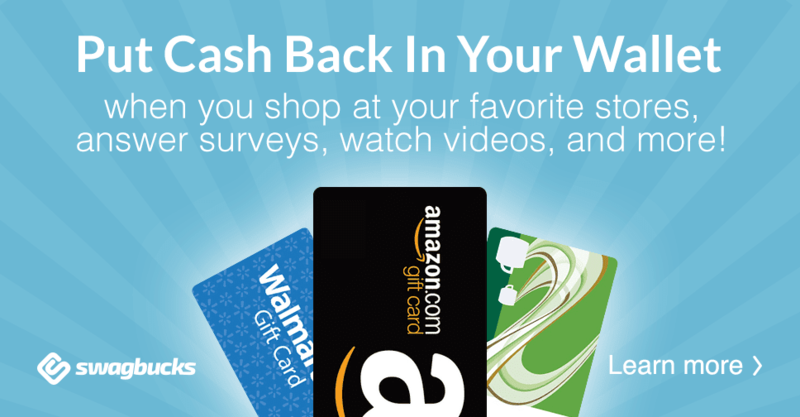 No more late nights scouring the Internet, watching television, or reading one more chapter. She was reminded again that life had changed, and they had changed with it. Surviving took every ounce of energy they had. There’s so much in this excerpt that I like. People’s lives have fallen into a natural rhythm again. I imagine much of our problems with insomnia would be gone, because we’d be physically exhausted from a day of labor. Plus we wouldn’t have the technological noise that has become a constant background to our lives. I enjoy many of these things as much as anyone--social media, digital music, an endless supply of movies at my fingertips--but I do wonder if perhaps these things have come at a great price. At the end of this excerpt, Shelby realizes that life has changed. That they are stronger than they’ve ever been. I couldn't wait to get my hands on Raging Storm the second book of the series The Remnant. I just had to know more about the dire situation that has the world turned upside down. Vannetta Chapman doesn't disappoint she gives us suspense, life and death circumstances, and romance all rolled in to one. It kept me turning the pages. The descriptions of the scary moments in the city were so good it felt like I was watching an action packed movie. Without means or resources I could understand how some good people could become trapped. Not everyone has a safe place to retreat. Then again is there a safe place? Shelby was my favorite character throughout. She loves her family and would do anything for them. She cares and she wants to live like a good Christian. She realizes that she has faults though and tries to overcome them. You never know when the lights might go out and stay out for quite awhile. I'm so interested in this book series because I want to know how people handle an emergency situation like this. Maybe I can pick up a few things to remember if something does happen. I praying that it doesn't! 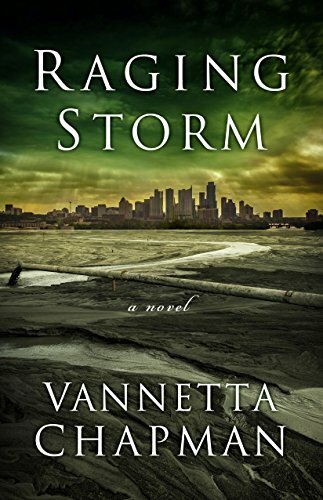 Enter to win a copy of Raging Storm by Vannetta Chapman (ebook or print)! Sorry this is for US Only!